Spring Crab Cake Special for TWO (includes two 8/10 Ounce Maine Lobster Tails and 2 5 ounce Crab Cakes). 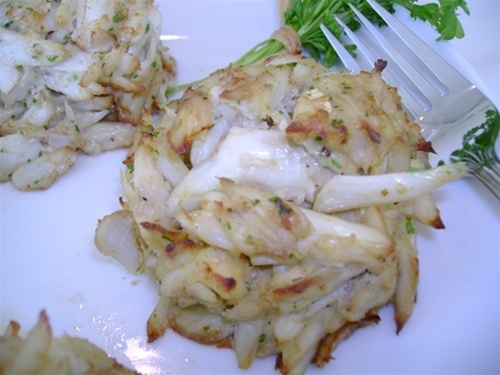 Our Crab Cakes come from the best Maryland Crab Cake Supplier in Baltimore, MD. Many (More than 1000 Customers) Crab Cake lovers have complemented our Crab Cakes and emphasized our Crab Cakes have been the best they have ever had.